A good place to start evaluating your lone worker safety policy is with a risk assessment. Risk assessments, sometimes called hazard assessments, systematically go through particular roles or locations and look for things than can go wrong. This guide is designed to help you with that process. The guide explains how to use a scoring model to assess various kinds of risk. By the end, you’ll be able to identify and rank a wide variety of factors affecting your staff’s safety. 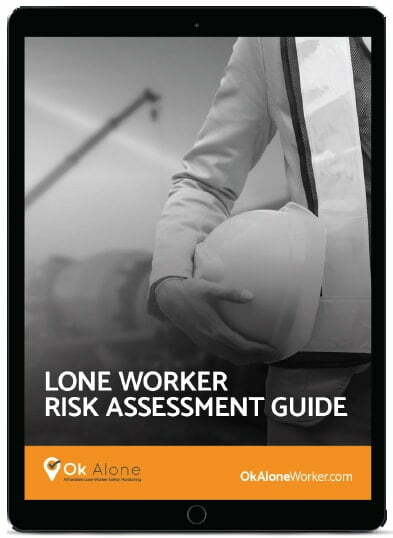 Download your lone worker monitoring system risk assessment guide – for free! Great! Thanks for filling out the form. Your Risk Assessment Guide will be emailed shortly.